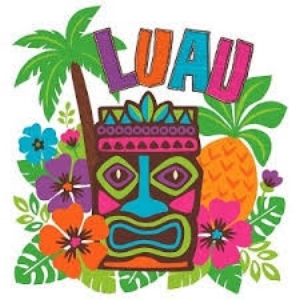 It’s time to dust off those Hawaiian shirts and grass skirts and Hula for a great cause! Join us at our 2nd Annual Get Lei’d For Cystic Fibrosis. Raising funds and awareness for Cystic Fibrosis and partying at the same time…what more can we ask for?!! So c'mon! It's Hawaiian shirt time!!! We're roasting a pig and traditional Hawaiian side dishes!